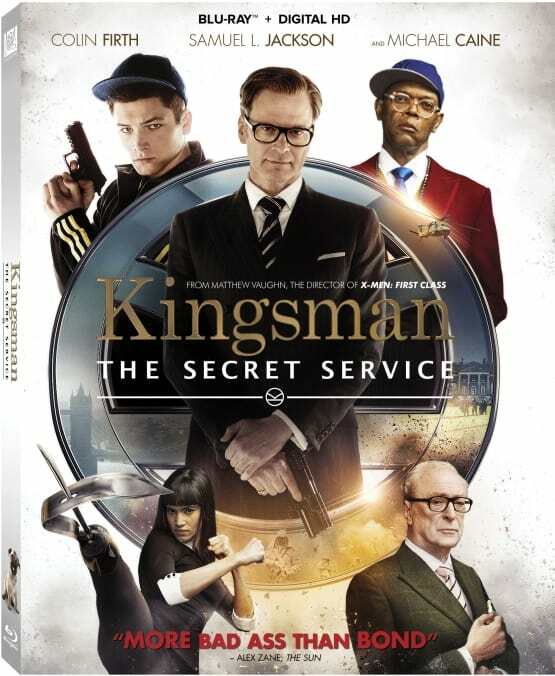 Kingsman The Secret Service DVD cover has been released. Colin FIrth and Samuel L. Jackson star. Boys, I've had a rather emotional day, so whatever your beef with Eggsy is, and I'm sure it's well founded, I'd appreciate it if you could just leave us in peace.